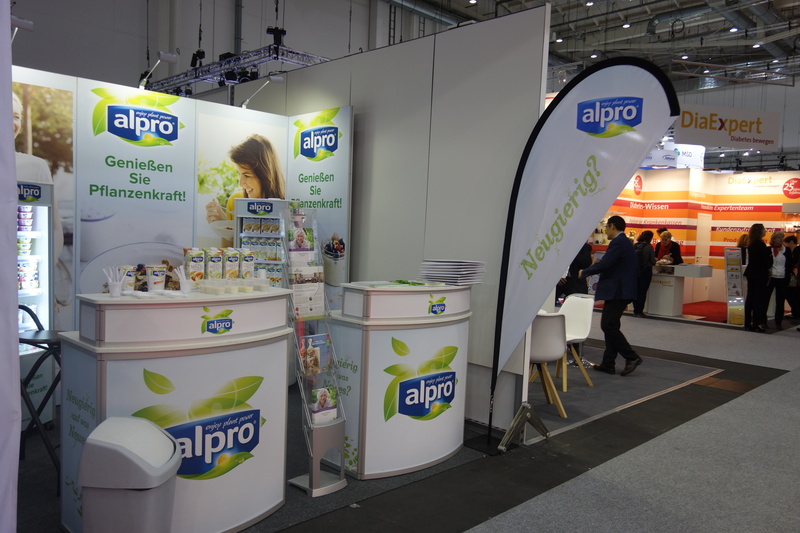 Alpro is a pioneer in the field of 100 percent vegetarian products in Europe. As early as 1980, the company introduced a comprehensive assortment of food products to the German market that are purely plant-based. With its modern and vast product palette, Alpro managed to become the European market leader for soy-based products in a very short space of time. 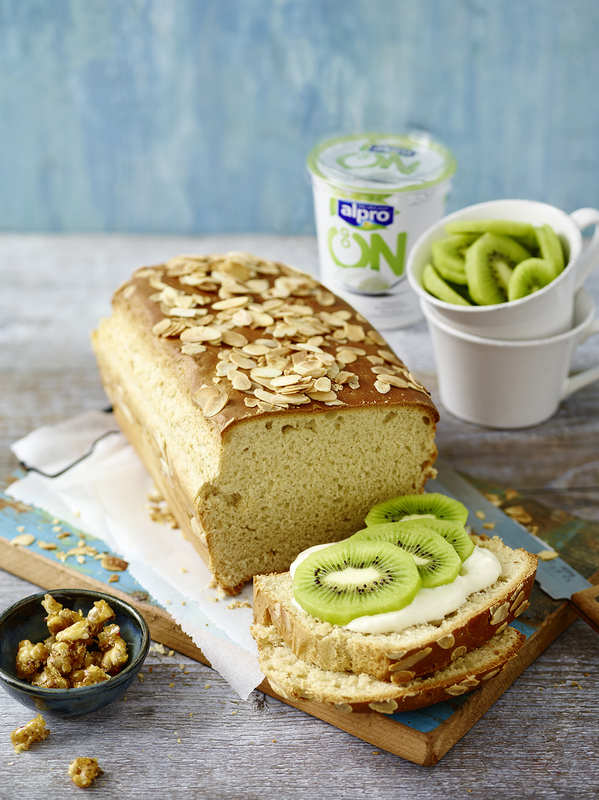 Though it began as a range of soy-based products, Alpro has expanded to offer a wide assortment of other plant-based foods (such as rice, oats, almonds, coconut and hazelnuts) over the last few years. Their products include refreshing drinks, soy-based yoghurt and quark alternatives, desserts and creams used in cooking, all the way to savory spreads. With scientific content and tags referring to specific topics, kommunikation.pur provides the media with texts from nutrition and medicine as well as special interest magazines, in which plant-based foods play a primary role. Using our expertise in nutritional science, we are able to answer journalists’ questions and develop ideas for collaborations. Together with Alpro®, kommunikation.pur is establishing a network of experts, including those from the fields of home economics and nutrition science as well as dieticians and doctors specializing in nutrition, with the aim of providing targeted and scientifically based information and explanations covering current issues. kommunikation.pur guides and directs attendance at conferences – from strategic decision-making with regard to which conferences are relevant for trade communications, through developing a concept for exhibitors to managing a trade show presence and concluding with follow-up work. The KMZ Kassensystem GmbH has been helping customers in the baked goods, retail, food and beverage industries since 2003. Thanks to their well-founded expertise and close cooperation with their partners, KMZ installs high-quality cash register systems that far outperform simple registers. With a total of six locations, the KMZ group is represented throughout Germany and provides a reliable, nationwide service network. Nowadays, KMZ maintains approximately 14,000 cash registers in German bakeries and food venues. kommunikation.pur serves as an external press office and is the first address for all trade press members. They are also permanently in dialogue with journalists, which facilitates the creation of content for reports and feature articles. Ongoing public relations work is successfully complemented by PR classics, such as press releases and consumer reports as well as customized topic management. Whether Internorga or südback, KMZ can reach its specific target audience at the most important trade shows tailored to baking and confectionary craftsmanship. Through a preliminary report, individual press meetings at the exhibit and a follow-up report, kommunikation.pur cultivates close relationships with the relevant press agents and ensures a continuous flow of reports. In order to ensure that everyone who communicates with the media can respond uniformly to questions, kommunikation.pur recommends assembling a Q&A catalog containing the most frequently asked questions, which is centrally coordinated and subsequently distributed to all locations. Love of potatoes and homeland – The Burgis family business in the Upper Palatinate produces specialties based on locally cultivated potatoes. The long-term cooperation with regionally based farmers under contract and the seal “Geprüfte Qualität – Bayern” (Proven Quality from Bavaria), the Bavarian seal for organic cultivation and gentle processing, both testify to the fact that these products are authentic and top quality. As leading innovator, Burgis is on the front line when it comes to trends like food trucks, which impress trade show visitors with their Bavarian delights at events across the country. Even online, the company is digging in: Whether it is the “Burgis’ search for the super dumpling” recipe competition, their own food blogger events or cooking videos on YouTube, Burgis always bridges the gap between the traditional and the contemporary. kommunikation.pur ensures the regular exchange of information between press agents for regional, consumer and trade publications, by means of press releases, through recipes with high-quality profiles, personal dialogue and proactively submitting cutting edge information. Company portraits and reports aimed at consumers are created in close cooperation with media representatives. Burgis is present at many trade shows. Whether it is the Internorga, the Intergastra or the BioFach, kommunikation.pur invites press agents to join them for a conversation at the stand, attends to them at the show and also follows up with them after the event. Preliminary and follow-up reports as well as online reports round out the trade show service. With their campaign accompanied by a blog about good dumplings, food bloggers were asked to create a dumpling recipe that would reflect their blog. At a food blogger camp, they got some pointers on a current trend in one session concerning sweet and savory dumpling “pops”. “Potato Week” involved a different recipe for each day of the week on the blog, which provides a perfect example of how kommunikation.pur effectively teams up with bloggers. Through amusing activities, such as the recipe contest “Burgis’ search for the super dumpling” and an advertising slogan contest, Facebook fans were able to get involved and become advocates of the Burgis brand. Even on video, the potato specialist is not afraid of active participation. In order to support their own Burgis YouTube channel, we organized recipe videos with YouTubers. The system and software firm, CompData, responds to the needs of medium-sized companies by providing them with professional IT solutions. They specialize in applications designed for bakeries and, as such, they have established themselves as a driving force in the baking industry. Their broad portfolio, ranging from data archiving to time management, as well as their highly-valued customer service that is available 365 days a year, allow CompData to provide comprehensive care in all IT matters. Many bakery operations have been able to achieve sustainable success by implementing their innovative solutions. This is why customers have placed their trust in CompData for 40 years – their reliable and competent IT partner. kommunikation.pur ensures regular exchanges with media representatives through press releases, trade articles and personal conversations. In this case, the focus of trade show communication is events that take place in the baked goods industry. kommunikation.pur invites media representatives to join them in conversation, attends to them at the venue and follows up with them after the events. Preliminary and follow-up reports, as well as press kits and a press compartment for the event, complete the communication side of the trade show exhibit. By regularly preparing and documenting successful IT projects in the form of consumer reports, kommunikation.pur creates the basis for trade articles and tools which the sales team can use to successfully approach customers. In its quarterly magazine, CompData informs existing and prospective clients about innovations in the world of IT, end-user applications and current company news. kommunikation.pur plays the leading role in terms of developing, editing and implementing the concept. 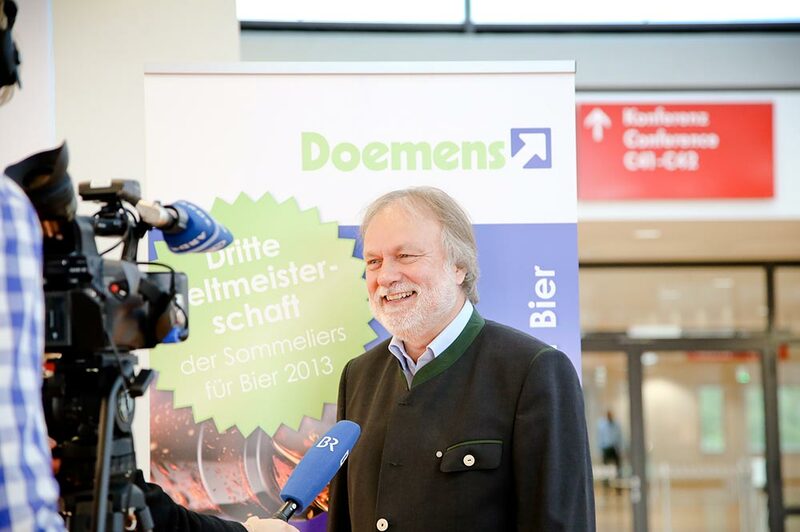 The Beer Sommeliers have been honored since 2009 in the form of a world championship, which takes place bi-annually at varying venues, organised and managed by Doemens Academy, Inc. of Gräfelfing. 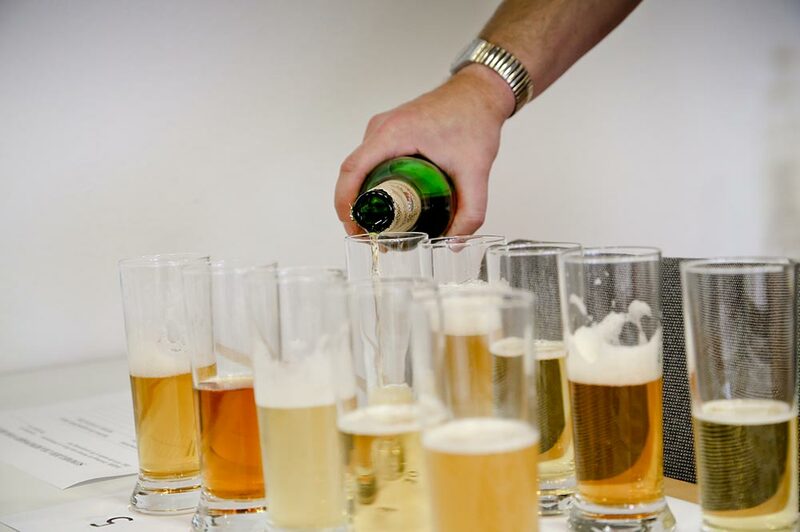 In 2017 a champion will be crowned from among the ranks of more than 2,000 trained beer sommeliers, this time in Munich in the run-up to the drinktec, the world’s leading trade fair for the beverage and liquid food industry. 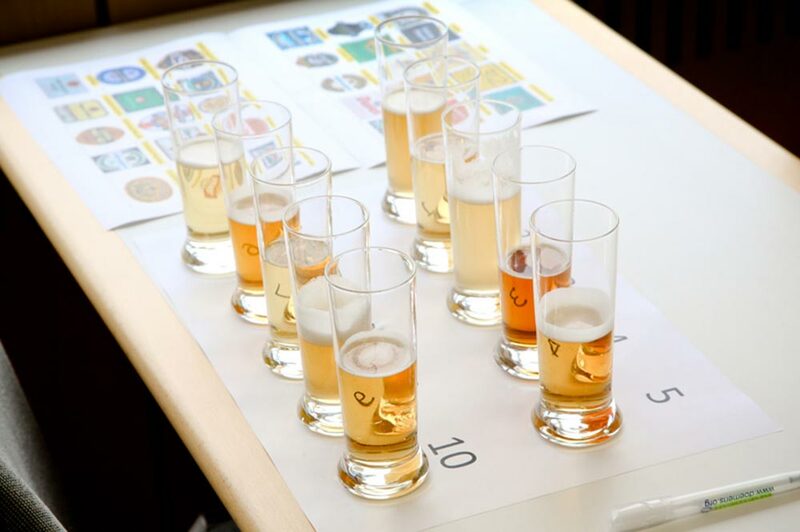 More than 50 beer sommeliers from various nations will be selected to attend the event and have their knowledge and skills put to the ultimate test. In order to inform the press about the event and its background, kommunikation.pur creates a press kit with background information, portraits of the jury members and sponsors of the WCBS as well as a fact sheet. Kommunikation.pur organizes sponsor meetings in advance as well as in the follow-up of the event, in order to integrate the sponsors of the WCBS into the communication. In addition, sponsor profiles are created and the sponsors are used as advocates with statements as well as as interview partners for the communication around the WMSB. A separate microsite with general background information as well as news was created for the WCBS. Kommunikation.pur developed the concept, took care of the development of the site structure as well as the creation of the texts and the ongoing maintenance of the “News” section. Through a dedicated Facebook and Twitter profile, a fan base will be set up before the WCBS, which will be regularly updated with general topics related to the Beer Sommeliers. For the event, these platforms are perceived as live reporting facilities. WCBS is the central point of contact for the press. This includes the invitation of the press in advance as well as the organization and the conduct of interviews with the participants and the new world champion. Kommunikation.pur takes care of the live coverage of the social media channels and provides the press with all relevant information during the event. 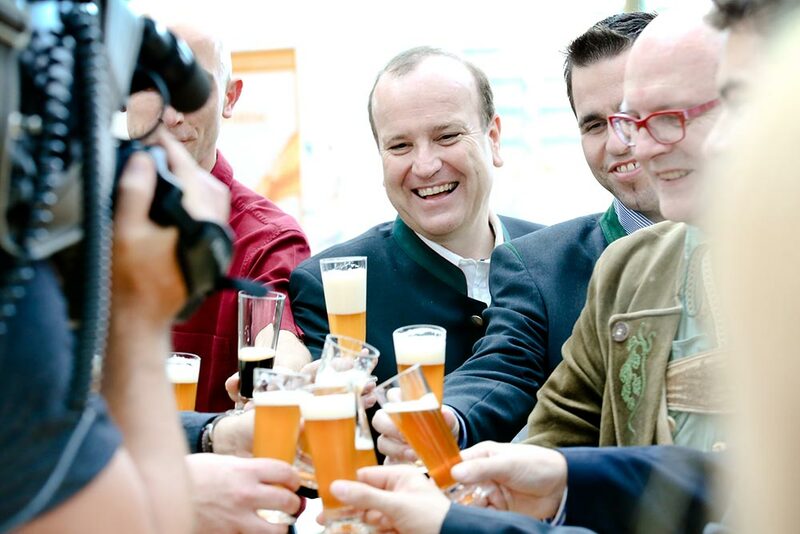 An association dedicated to quality, members of Die Freien Brauer live, breathe and love beer in all of its diversity. The association consists of 40 leading, medium-sized family-owned breweries in Germany, Austria, Luxembourg and the Netherlands. 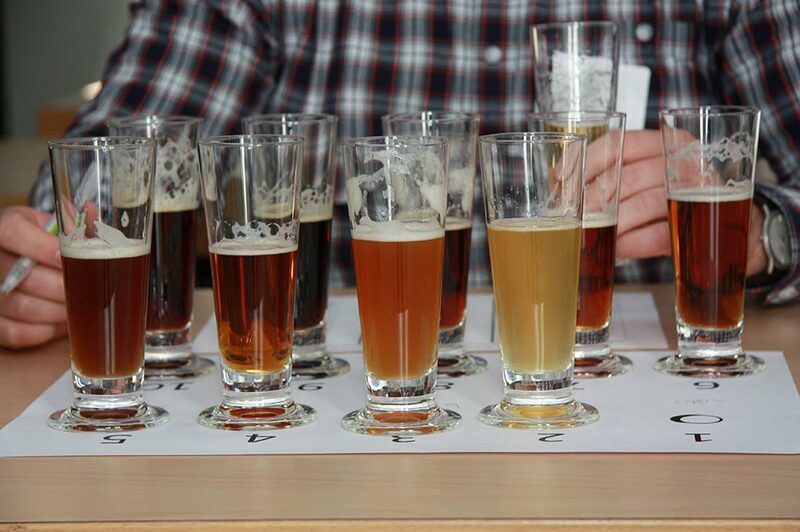 Its primary aim is to promote the diversity of beer and beer culture within Europe. This includes the retention of beer diversity and quality, brewing with regional raw materials and their commitment to creating a clean environment, as well as the unique freedom to determine the management style for their companies, all of which are included in their seven core values. They support one another by sharing experiences and collectively purchasing raw materials. This is the only way medium-sized breweries can compete with the current price wars and still offer consumers in their regions the highest possible beer quality brewed with traditional finesse. kommunikation.pur is the first address for media representatives, and they are in constant dialogue with journalists, who generate the tags referring to specific media coverage and trade publications. Precise topic management and regular press releases round out the public relations service. Our success can be measured by continuously monitoring and evaluating what’s in the media. Once a month, kommunikation.pur reports on the member breweries’ day-to-day activities and how Die Freien Brauer are living by and applying their seven core values. The newsletter is also filled with additional information from the industry – such as beer style write-ups, interesting facts and news regarding the brewing process and raw materials as well as contests. In order to inform end-consumers about the association and communicate the quality values it upholds, kommunikation.pur works with bloggers. For example, five bloggers took a closer look at the seven values in a blog parade and considered how to draw parallels between these values and their own work. Another beer blogger interviewed seven brewery owners, in order to discover what the seven values really mean. A podcast group hit the road and visited the breweries on-site to experience Die Freien Brauer operations and philosophy firsthand. High in the South Tyrolean Alps, at an altitude of 1,870 meters, an artesian spring gushes pure water. The unique qualities of this natural mineral water are the result of its unusual origin, the Plose Mountain. This light mineral water bubbles from the massive mountain and is particularly favored by health-conscious consumers, those who value sustainability and homeopaths. For almost 60 years, the Fellin family has been bottling (exclusively in glass) and selling this water. kommunikation.pur ensures the regular exchange of information with representatives from the organic foods, consumer and trade press through press releases, recipes with high-resolution, professional images and personal dialogue. Whether attending the international trade show for organic foods and agriculture, BioFach, or Europe’s largest congress for complementary medicine, the Medizinische Woche, held in Baden-Baden, kommunikation.pur invites media representatives to join them at the exhibit for a conversation, attends to them at the show and follows-up with them after the events. Preliminary and follow-up reports as well as online information complete the trade show exhibit service. 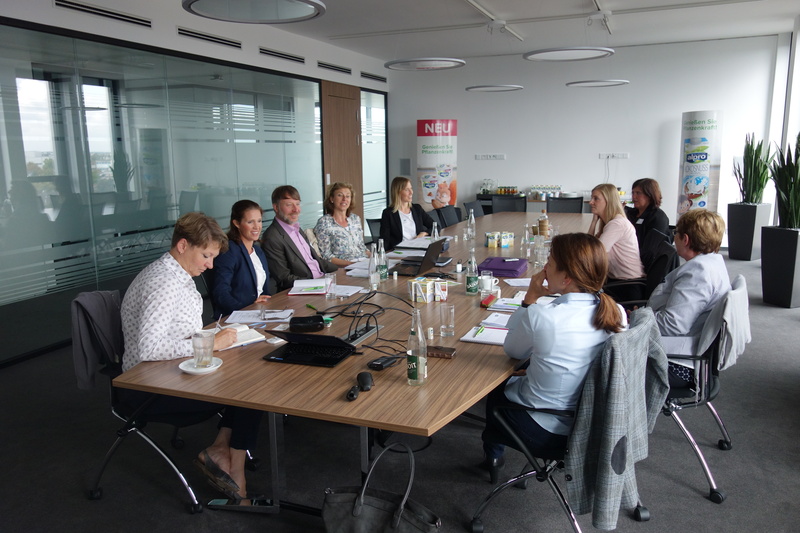 The German Central Association of Homeopathic Doctors (DZVhÄ), the growers association, Bioland, and the association, Quellen des Lebens, all receive support from kommunikation.pur, in close cooperation with Plose. Together with these groups, we host tastings, sponsor events and exhibit at conferences. What sets mineral water apart from tap water? What is the meaning of dry residue? What is the spring’s inherent oxygen content, and what are advantages of water from artesian springs? All of these topics are addressed in training sessions offered to employees of beverage retailers, designed to spark a new fascination with mineral water. Through regular newsletters and POS tools, retailers are given new inspiration for selling the mineral water. 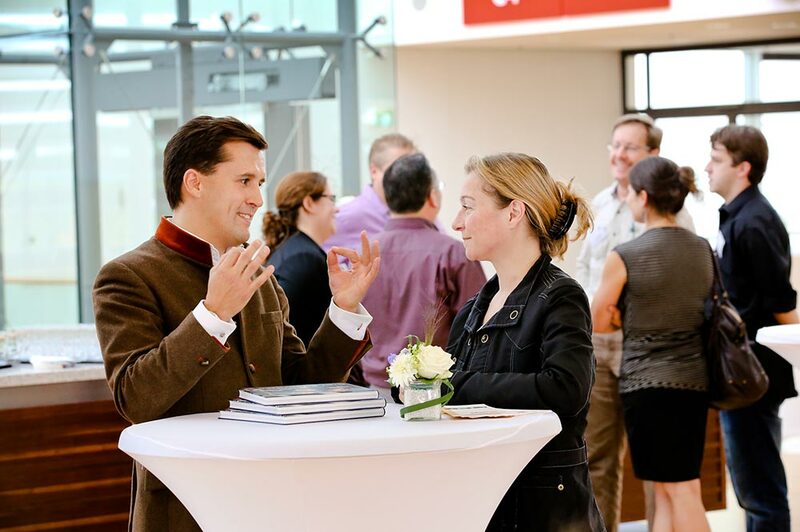 The organization and coordination of invitations to tutored water and wine tastings at the Bayerischer Hof restaurant as well as tours of the facility and the surrounding Alpine landscape area with international media representatives are examples of how kommunikation.pur effectively showcases Plose. On their website and Facebook page, Plose regularly posts stimulating news with the help of kommunikation.pur. “High performance at every occasion” – with this mission statement, Spiegelau has been known for high-quality crystal glassware for more than 500 years. While remaining true to the roots of traditional Bavarian craftsmanship, Spiegelau now uses the newest and most innovative technologies to guarantee that every glass is absolutely durable and reliable. This traditional, yet innovative company made a conscious decision to expand into the beer industry in 2012 buoyed by the strong demand for glasses on the craft beer market. Craft beer is on everyone’s lips. Yet hardly anyone thinks about the glassware. 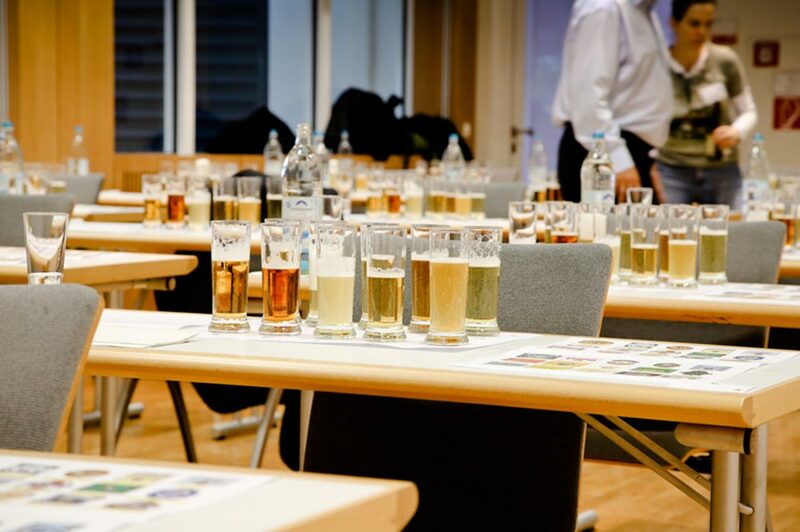 Together, kommunikation.pur and Spiegelau are using workshops, conferences and tastings to convey the message to the beer industry that “the glass makes all the difference”. Through intensive contact with the trade press and special interest media editors, kommunikation.pur is increasing the target audience’s awareness of craft beer glasses. The high quality and value is conveyed through exploration of the history and development of glassware. Tastings, to which editors are invited, lend credibility and conviction to the glasses’ functionality. kommunikation.pur views epicurean bloggers as opinion leaders and consumer advocates who bridge the gap between the industry and consumers. At a blogger event, they attend an official “Master of Glass & Taste” training session where they learn about the functionality of these special craft beer glasses through tastings and talks. The fine, thin-walled glasses are viewed especially critically by the restaurant industry, which is why Spiegelau equips craft beer bars with craft beer glasses. 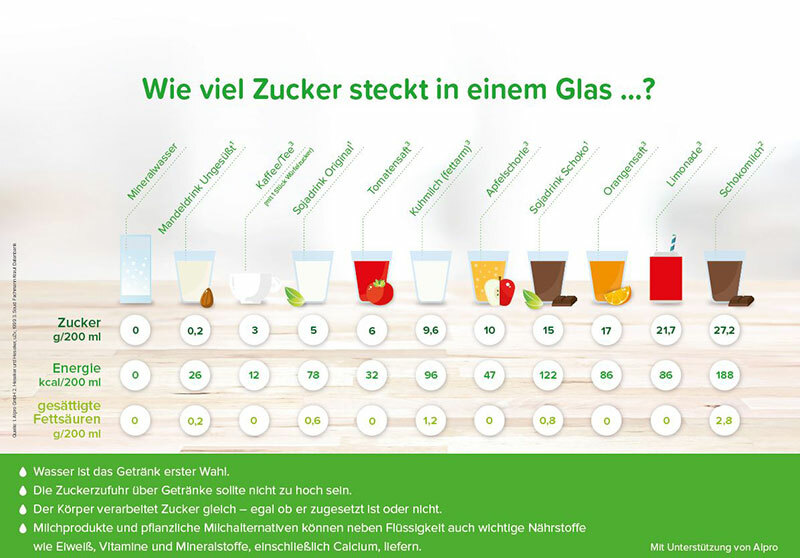 Beverage retailers’ experience with the Spiegelau glassware is used in public relations work by kommunikation.pur, for example, in the form of quotes by the brand’s advocates and in case reports.